when they are able to lead their teams to achieve results. Professional development for leaders is no longer considered something extra that would be “nice to have”. In today’s changing environments, leadership development is a “must have”. Leaders are successful when they are able to lead their teams to achieve results. Why do the Best Leaders Invest in Developing People? When we choose to become leaders we make a conscious decision to serve others – including those who report to us and who we have a responsibility to lead, develop and support. High-performing leaders also recognize that this choice impacts how well we are able to live and fulfill the mission of the organization and ensure quality outcomes for those we serve. 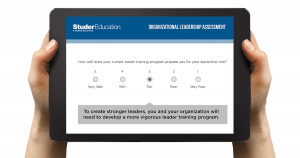 Studer Education administers an organizational assessment as a service to leaders. 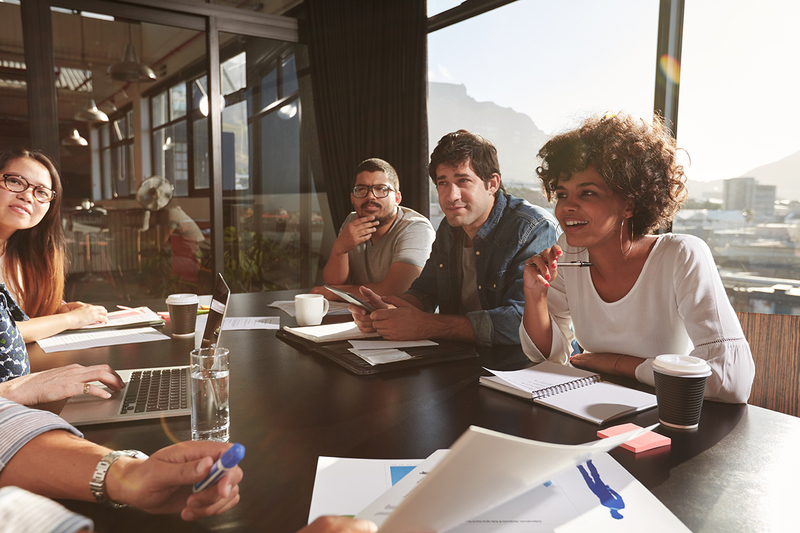 One of the questions asks, how well does your current leader training prepare you to lead for success in your organization? The typical rating is fair. Fair isn’t good enough for creating cultures for organizational excellence. What do people need to help the organization achieve excellence? The founder of Studer Group, Quint Studer, has been instrumental in leading organizations to achieve the highest quality outcomes using the Nine Principles®. Quint introduced the Nine Principles® in his first book, Hardwiring Excellence. These principles continue to serve as a cornerstone for organizational excellence and have been a driver in our partners’ achievement of national quality awards. We’ve found that these principles and the associated tactics help organizations become some of the best in the world. They serve as a road map to help organizations achieve and sustain results over time. The first thing we do is identify the highest organizational needs and apply a diagnostic to determine a starting point to measure improvements. We then work with leaders to create an action plan to develop people on the aligned tactics. We teach and coach leaders to support people to achieve at their highest potential. Once the tactic is in place, we check with leaders to determine areas working well and those to improve. We offer leadership development in various formats and modes of delivery. One of the ways that we help develop leaders is by providing opportunities for our partners to learn from other partners through our learning networks and regional workshops. We believe that we are better at what we do when we learn from each other. DHP is a premier leadership regional workshop hosted by Studer Education in several locations, throughout the year. 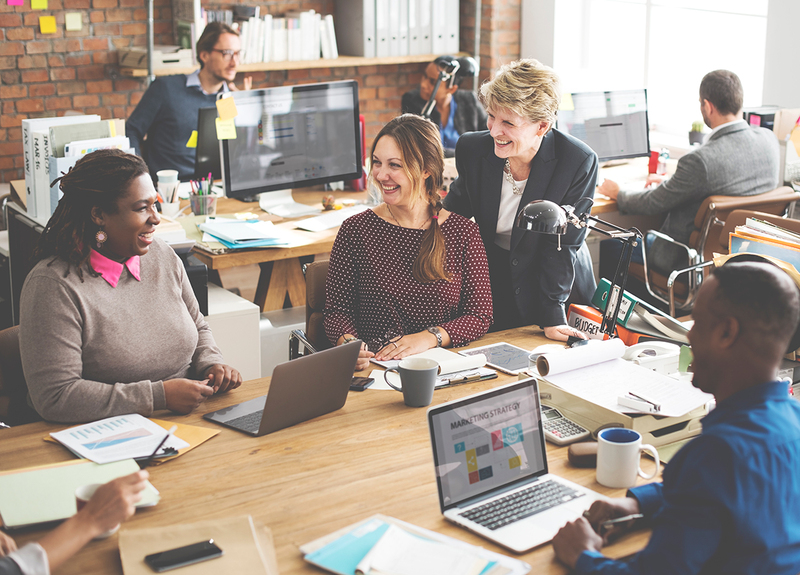 Join us to learn from high-performing leaders around the nation and discover how they are making their organizations the best places to work, learn, and engage. WHERE WILL DHP BE NEXT? Nothing excites us more than recognizing our partners! 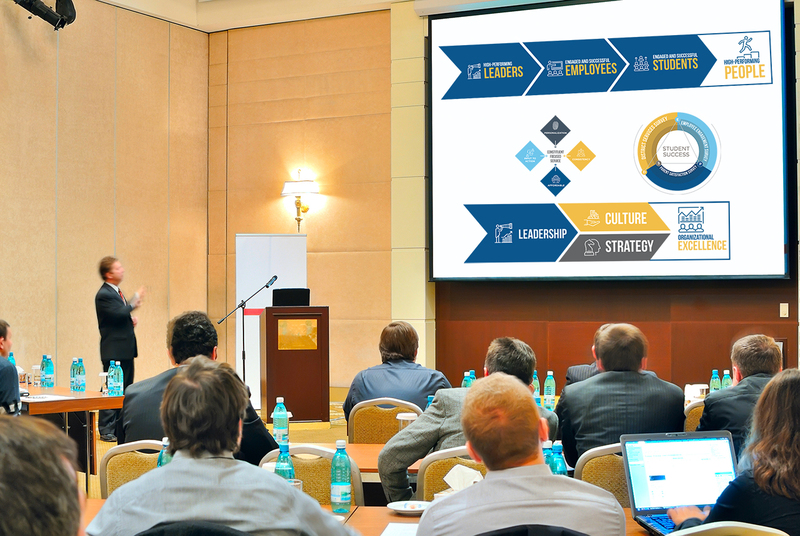 At our annual best-practices conference, we celebrate the results our partners achieve through their innovative work, and we share evidence-based practices that can transform your organization and strengthen your leadership skills. Contact us about professional development opportunities for you and your organization.